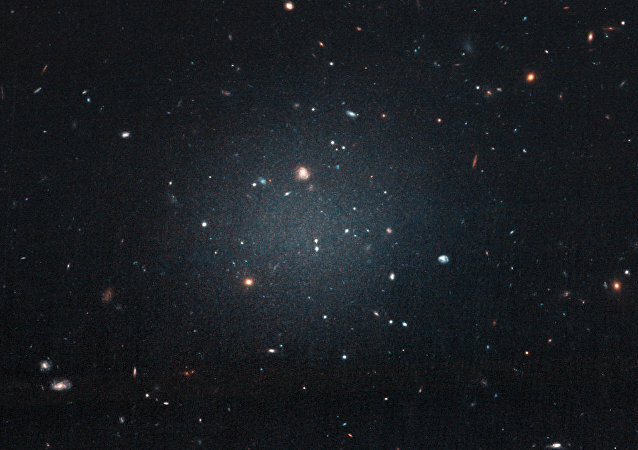 Lurking in Space: Is Dark Matter Forming Eerie Looking 'Cold Stars' in the Universe? Scientists believe there could be stars out there powered by dark matter destroying itself instead of by the fusion process, which heats our own star. 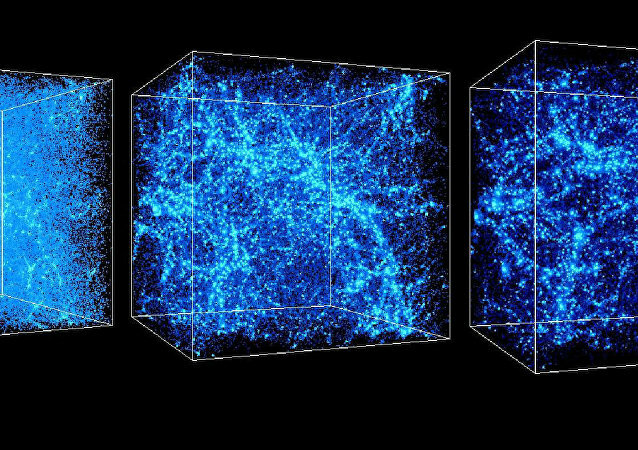 Scientists have determined that 95 percent of what constitutes the universe remains a mystery: 70 percent is dark energy, while 25 percent is dark matter. A new map of the universe has been unveiled by scientists, revealing the last seven billion years of cosmic history. 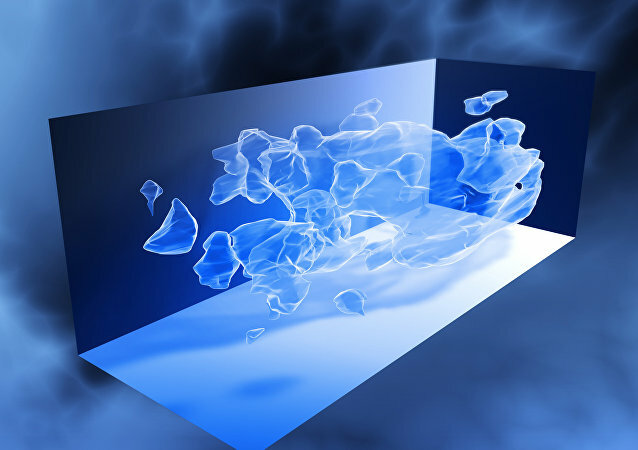 The researchers believe their findings support the notion a mere four percent of the universe is comprised of "ordinary" matter, the rest "dark" – matter that is largely unknownable and in many cases simply theoretical. 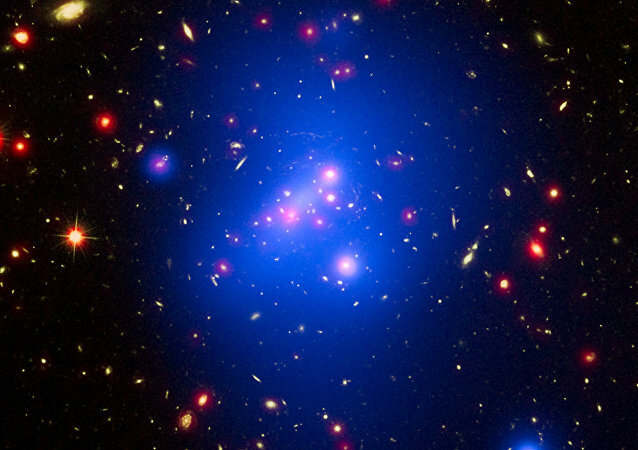 Dark matter: physicists are so mystified by the stuff that some of them doubt its very existence. But a new computer simulation from a British team of cosmologists has solved one of the key issues in the dark matter model, laying credence to the consensus that it really does exist. Why do they call bottom quarks beauty quark? 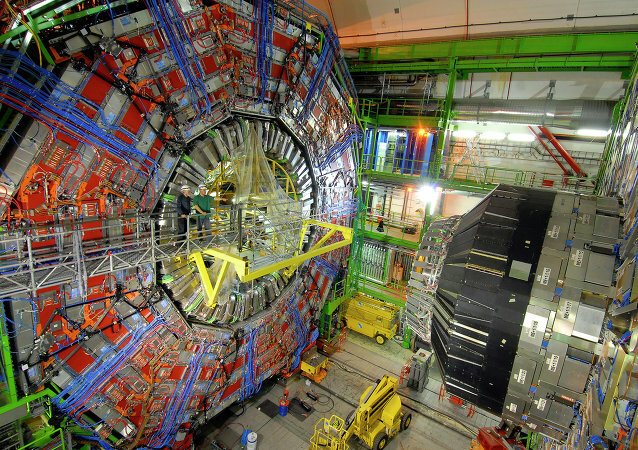 Where has antimatter gone? What do physicists want to find outside the Standard Model? 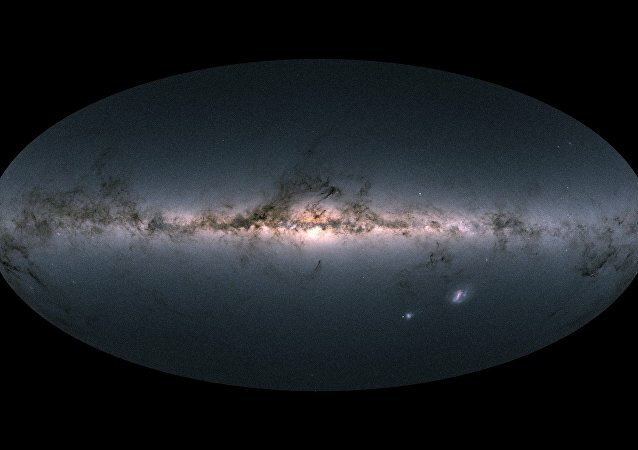 An international group of astronomers have developed a way to detect the ultraviolet (UV) background of the Universe - and the lead researcher on the project has told Sputnik the "exciting" discovery may help explain why there are so few small galaxies in the cosmos, solving the enduring "dwarf galaxy dilemma" in the process. NASA claims 85 percent of the matter contained within the known universe is dark matter, but we know virtually nothing about dark matter besides that claim. But a $55-million dark matter detector a mile underground is nearly ready to begin operations, and will hopefully tell us more about the shadowy substance.